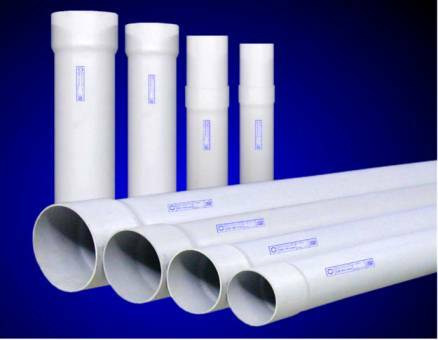 PVC Pipe - or polyvinyl chloride pipe - is made from a combination of plastic and vinyl materials. This type of pips i known for being very durable, long lasting and resistant to damage. It doesn't rust of wear over time and for that reason is commonly used in plumbing systems. PVC was developed in 1925 by a BF Goodrich employee, but wasn't actually put into use until the late 1930's when it was found to have a very high shock absorption rate, a perfect fit for tire treads. Twenty years later, PVC was produced in solid pip form for its first use in irrigation systems. Since then, it has been a reliable and affordable necessity in the plumbing industry. Use by water companies as PVC is resistant to E. coli. For more information about PVC pipe, contact us at GreenTeam Plumbing! PVC pipe is very effective in construction project. PVC pipe is most commonly used. it was nice reading the PVC characteristics points you shared here.